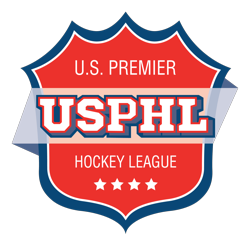 The owners of the Midwest Junior Hockey League will be meeting today to decide which eight teams will move forward this season and which eight will be placed into dormancy this season. One certain team not to return is the Kankakee Kingfish. Owner John Rudolph has notified several people via email and phone calls that the Kingfish will not be playing this season. 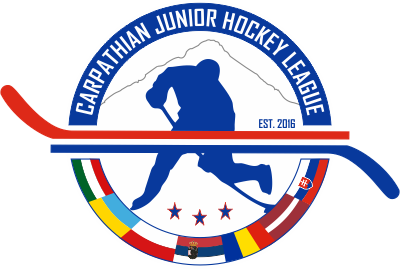 Confirmed from the MWJHL office, the following teams will be playing this season: Michigan Ice Dogs, Rhinelander Street Cats, Soo Firebirds, Tennyson Chevrolet, Great Lakes Lightning, Hartland Hounds, Bloomington Blaze, Holland River Bandits. The remaining teams will either go dormant or fold.